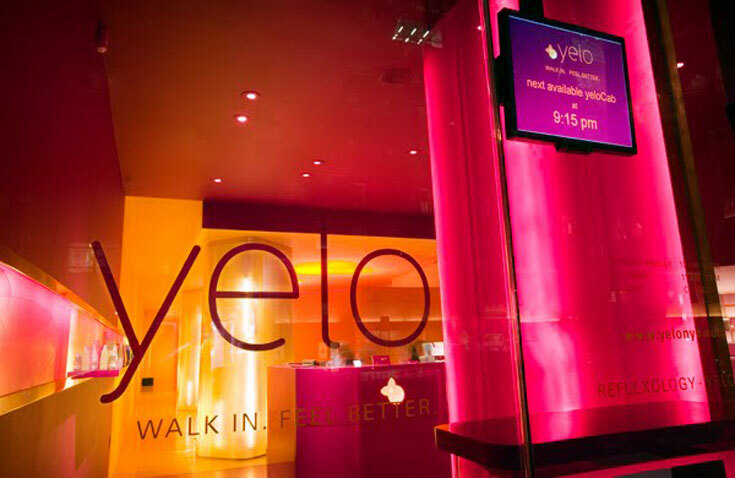 We love Yelo Spa in New York City – and you will too! Famous for their napping pads, Yelo offers facials, massages, and reflexology that lull you to sleep with atmospheric music and soothing scents. Right now they’re offering added value treatments if you book a facial – so you can stretch your dollar while you relax.